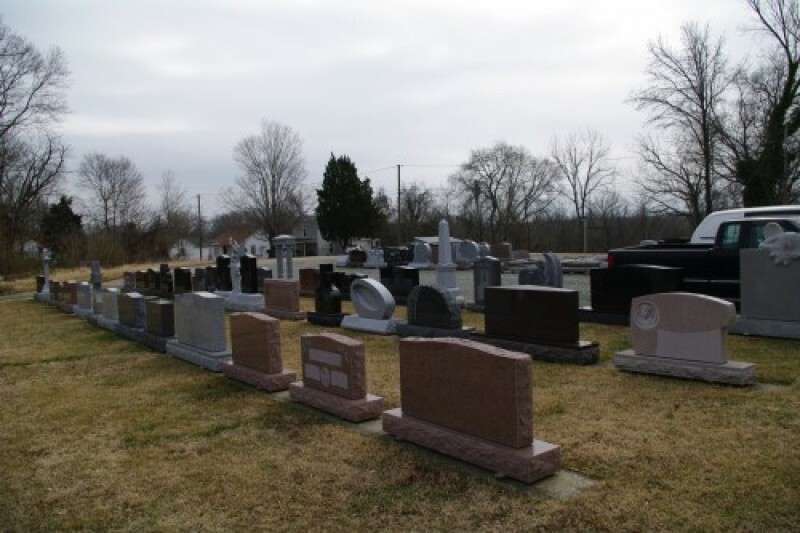 The Myers family of South Boston Memorials currently enjoys their 4th generation in the monument industry and have been of service to the people of South Boston and Halifax County since 1958. 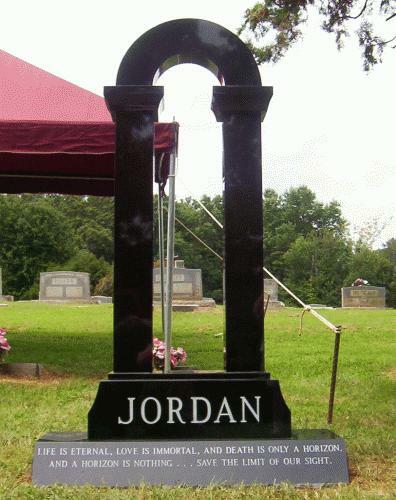 As a full service monument retailer we offer 15 year material and workmanship guarantees on new monument purchases as well as cemetery cleaning, repair and lettering. 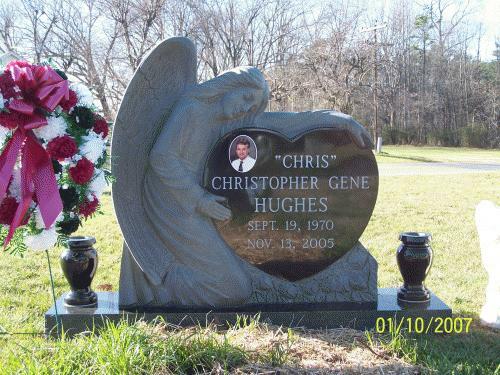 At South Boston Memorials you will find one of the largest retail monument displays on the east coast as the latest in monument engraving technology. We are also one of the very few retail monument companies that offer in-house laser engraving, capable of producing photo realistic results. 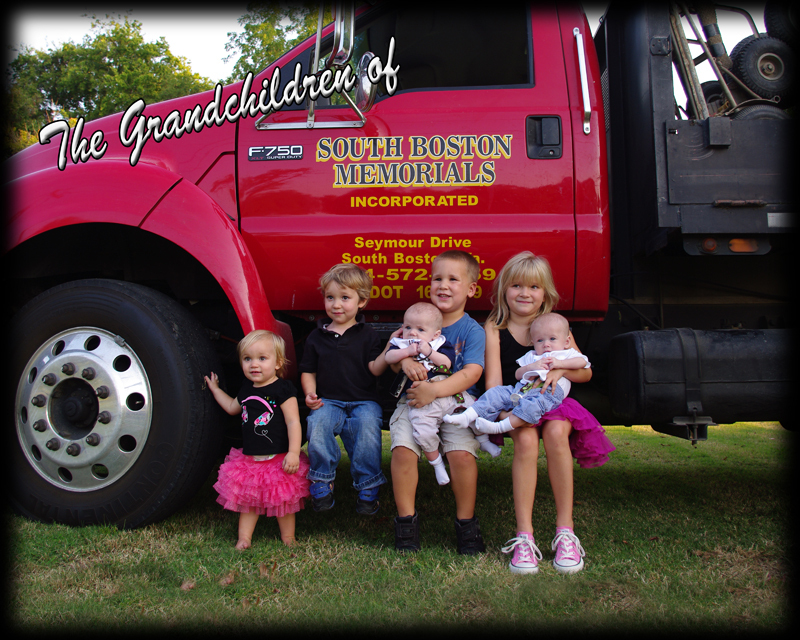 Please visit us at 1438 Seymour Drive, South Boston, conveniently located near the intersection of 360, 58 and 501.